Board index ‹ Peugeot RCZ ‹ Peugeot RCZ Technical Discussion ‹ Lights & Electrics ‹ Earthing point in glove box? 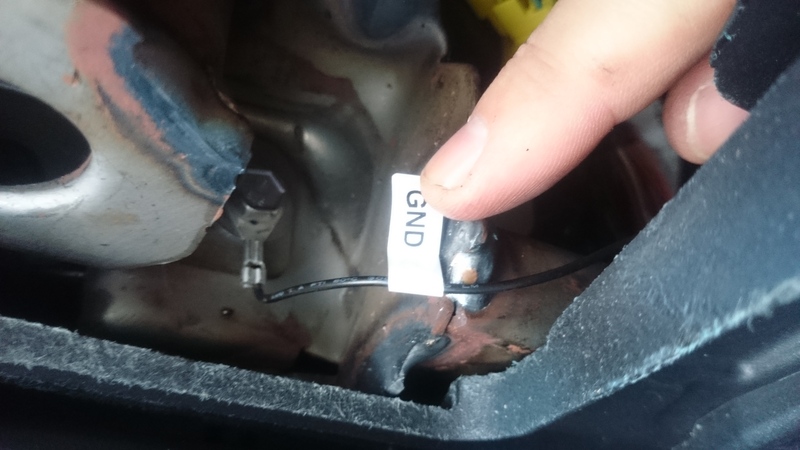 Earthing point in glove box? 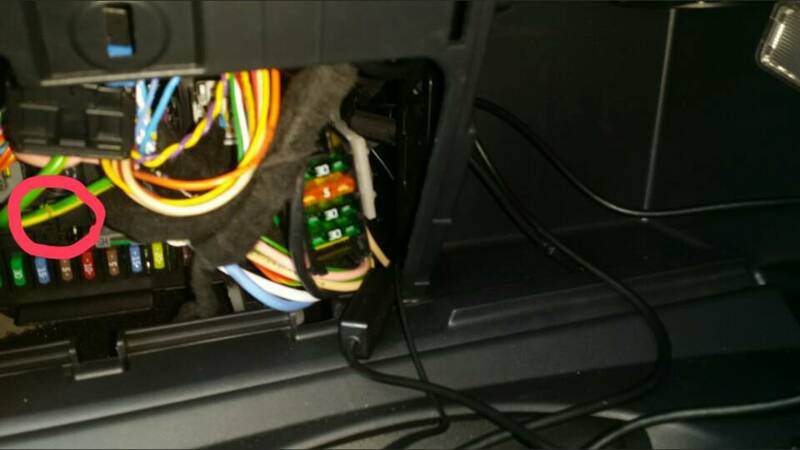 I am trying to hardwire a dash cam in the fuse box but can't find an earthing point in / around glove box. 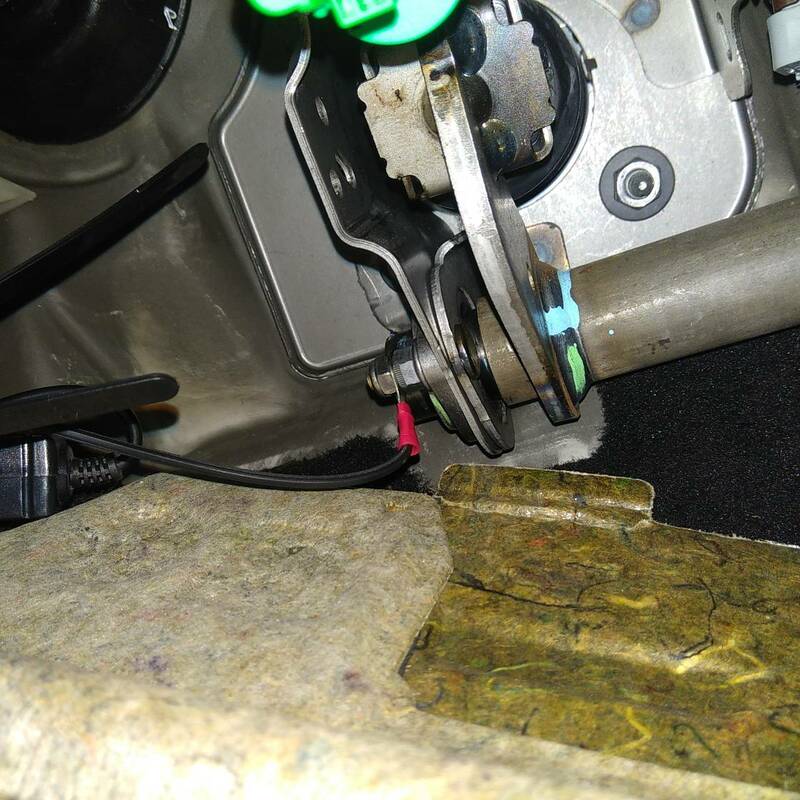 Re: Earthing point in glove box? When I've woken up, done my chores and cooked tea I'll see if I can contort myself in to a position under the dashboard and take a picture of the earth I used. This will come with a massive caveat though, I am the biggest bodger in history. So whether you choose to emulate my choice of earth point is entirely up to you. The red sleeved cable. This is in the footwell, been fine on there about a year. 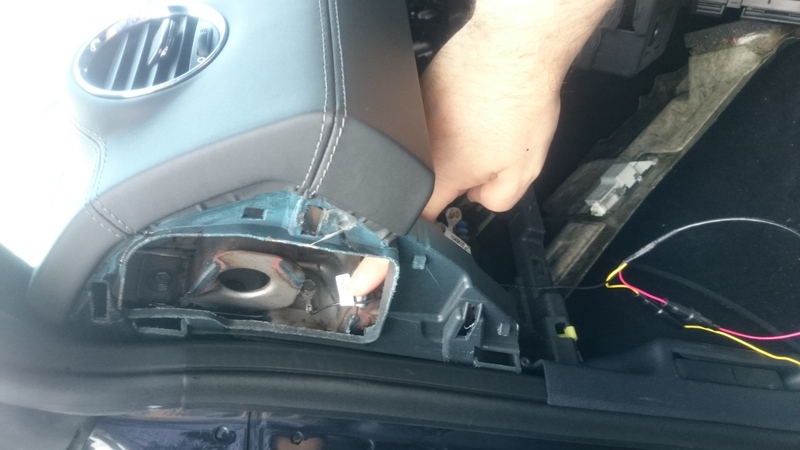 You could also run an earth to the heater framework, behind the audio / head unit. If memory serves me well, I'm sure there is an earth wire terminated there already. The yellow and green wire in glove box. You can see where I've had a "scotch lock" on (circled in red). 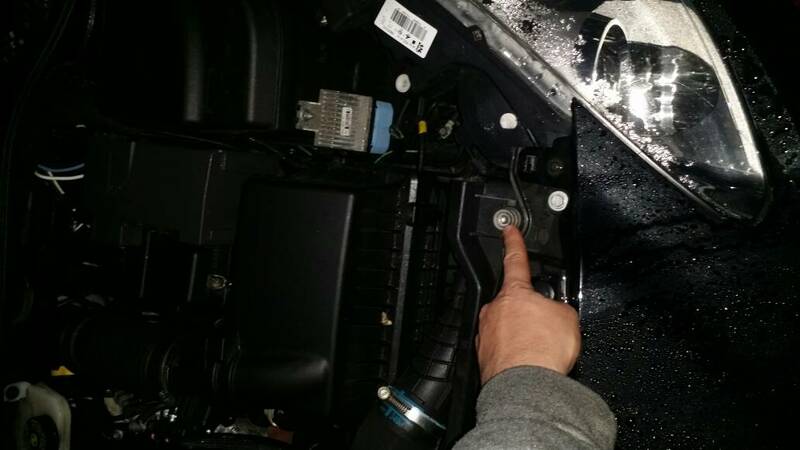 Check for continuity, on a definite earth in engine bay (this one is for jump leads in manual). Thank you very much guys. I ended up taking the glove box out then stripped the left side of the dash board to run the wires hiden in the left column. In there I found bare metal and screwed the ground wire on it. I have taken photos but the system won't let upload them. Standard jpg images aren't compatible with this board? Pictures have to be less than 256kb ?!? Or you can use the tapatalk app as it re-sizes it for you.